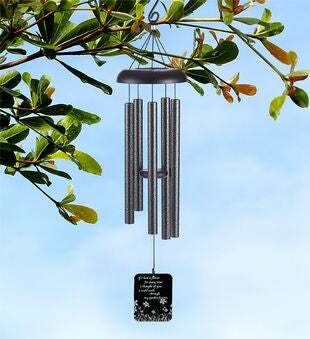 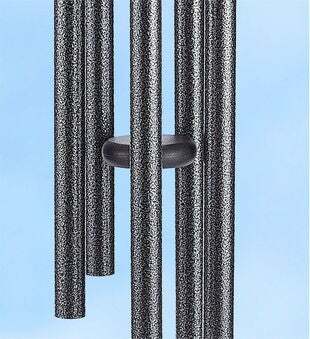 This garden wind chime is the ideal sympathy gift of lasting remembrance. 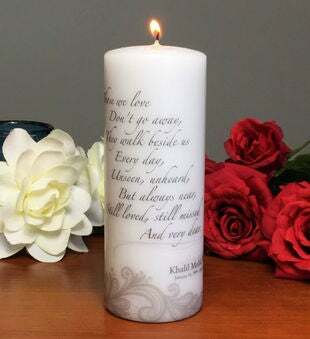 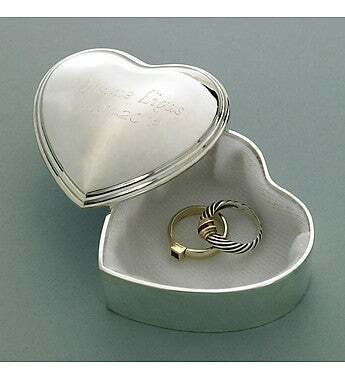 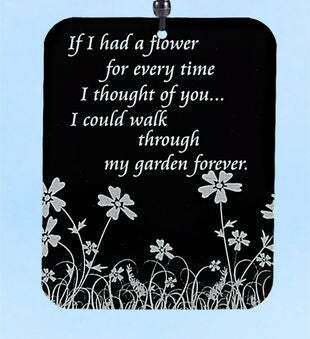 The wind sail is engraved with, "If I had a flower for every time I thought of you…I could walk through my garden forever" and is a joyous tribute to the memory of loved one. 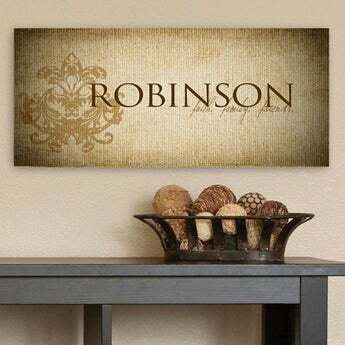 Personalize the back of the wind sail with a loved ones name, date of birth and date of departure.